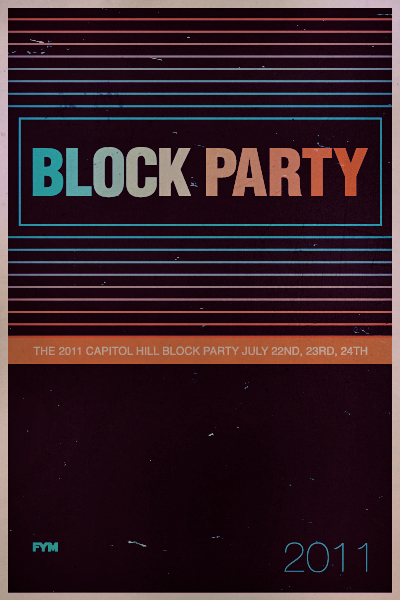 The final day of The Capitol Hill Block Party (July 24th, 2011) FYM hopes to catch a few bands we've never seen live before (and are very stoked about doing so). The following is a spotlight on a few of those artists we can't wait to check out in person. 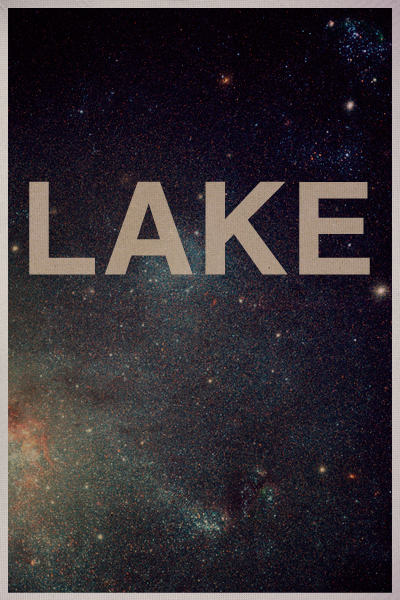 Olympia Washington's LAKE (K Records) hit the Vera Stage this Sunday at 6:15pm for a 45 minute set. Their laid back vibe will create a fuzzy ambiance perfect for lazing on a sunny afternoon in Seattle. Listen to their latest record Giving & Receiving HERE. And the night will continue to get better as instrumental wizards of sonic awakening- Explosions in the Sky (Austin Texas) close out Block Party 2011's Main Stage from 7:45-9pm. Their shimmering guitar-work paints pictures beyond words as seen above in their visual wonder jam- Last Know Surroundings. 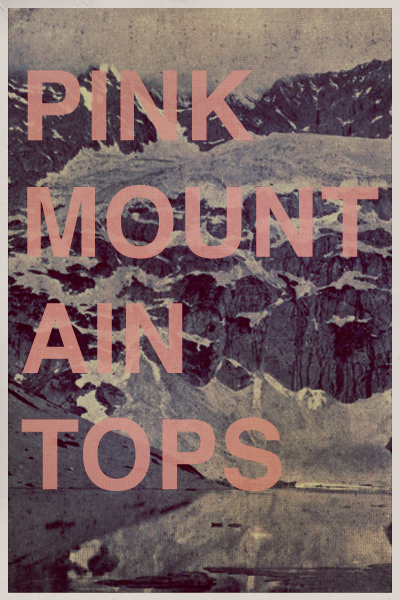 FYM is excited to see Pink Mountaintops for the first time Sunday night at 10:15pm on the Neumos Stage. A surreal all-girl visualization of the band can be seen in their warm-eyed, wall of fuzz single Execution. Side-note: Stephen McBean's sister project Black Mountain plays the Mural Amphitheater at Seattle Center for Free! 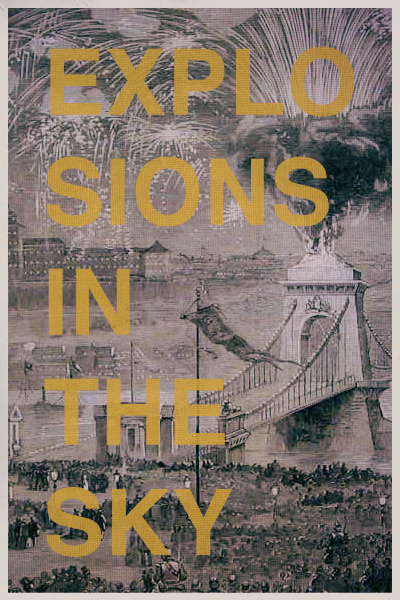 this August. Cheers, FYM. Words. Graphics. J Thomas Codling.